The Lord speaks much about sufferings to Saint Faustina. She suffered much through humiliations and through physical illness. And Jesus never tired of reminding her that her sufferings take on great power when united to His Cross. This message must never be forgotten. Though suffering may not be a “happy” topic, it is a joyous one when properly understood. When you realize that your sufferings can act as an instrument of the Mercy of God in the world, you will not hesitate to embrace them and to unite them to Christ. Never doubt this sacred instrument of God’s Mercy (See Diary #1612). 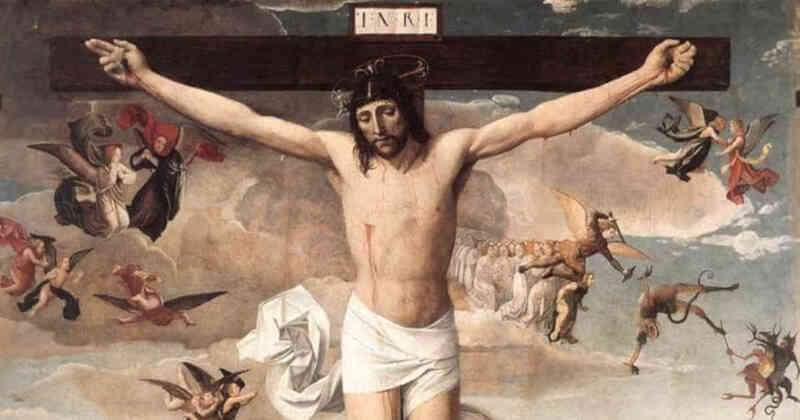 Sufferings and the talk of sufferings can be wearisome, but only when they are not united to the Cross of our Lord. When they are united to His Cross, the burden becomes light. Reflect upon whether you understand this and live it. If you are living it you will find that your sufferings are no longer a heavy burden, they become a joy. Though it is hard to arrive at this level of surrender, it is your calling and the reward awaits. Lord, may I never grow weary of offering You every pain and suffering I endure. When serious hardships come my way, help me to give them to You. When small discomforts come my way, help me to give them to You. I unite all things to Your glorious Cross, dear Lord, and trust in Your unfathomable power to transform them. Jesus, I trust in You.